Spread over 50 acres, a vibrant ISKCON temple and community is manifesting in Khargone, Madhya Pradesh—the heart of central India. With an exquisite Radha Krishna temple as it’s center and focal point, the community will feature gardens, organic farming, plots for housing, retirement facility, goshalla. A school and hospital will also be a part of the community’s master plan. The community’s aim is to create a village to facilitate the peace, happiness, and fulfillment of human-kind in holistic way, satisfying the body, mind and soul. Slated for opening in 2020 and currently under construction, ISKCON Khargone will offer you and your family an environment for blissful and balanced living. Please join us in this effort where we create a unique and magnificent temple and community which will be a beacon for spiritual living and culture in accordance with the teachings of the Bhagavad-Gita and Srimad-Bhagavatam. 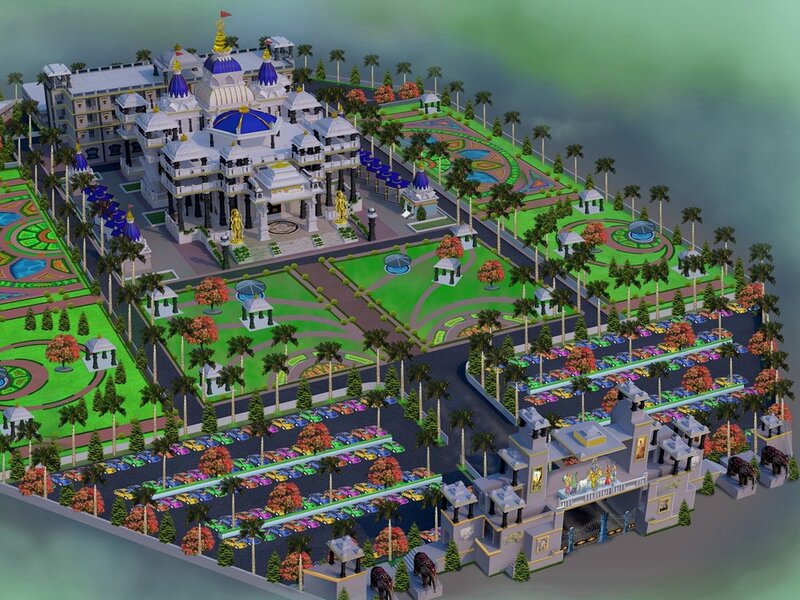 See 3D renderings of ISKCON Khargone, rising in Madhya Pradesh, the heart and center of India. 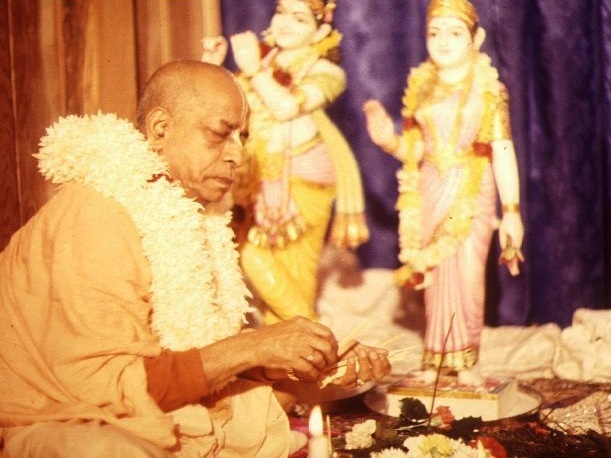 Who is Srila Prabhupada and what is ISKCON (the International Society for Krishna Consciousness)? Sign up with your email address to receive news and updates about ISKCON Khargone.